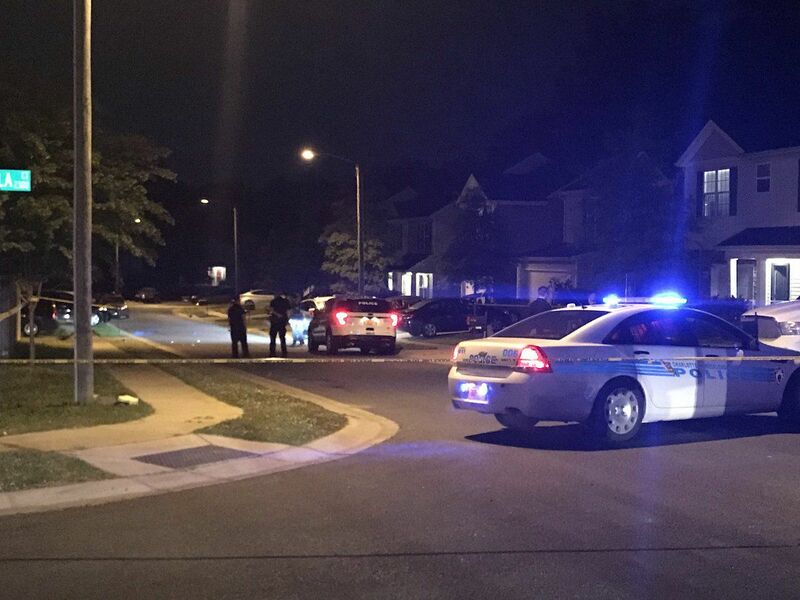 CHARLOTTE, NC (WBTV) - One person was taken into custody after a reported carjacking in northwest Charlotte Friday morning. 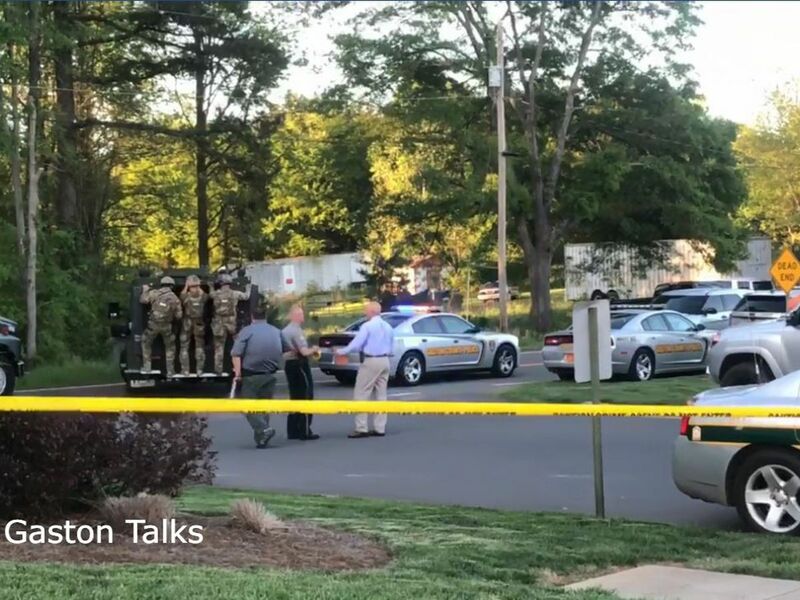 According to the Mecklenburg County Sheriff’s Office, deputies responded to the incident near I-85 and Glenwood Drive before 10 a.m.
A deputy in a marked patrol vehicle was flagged down concerning a possible carjacking. 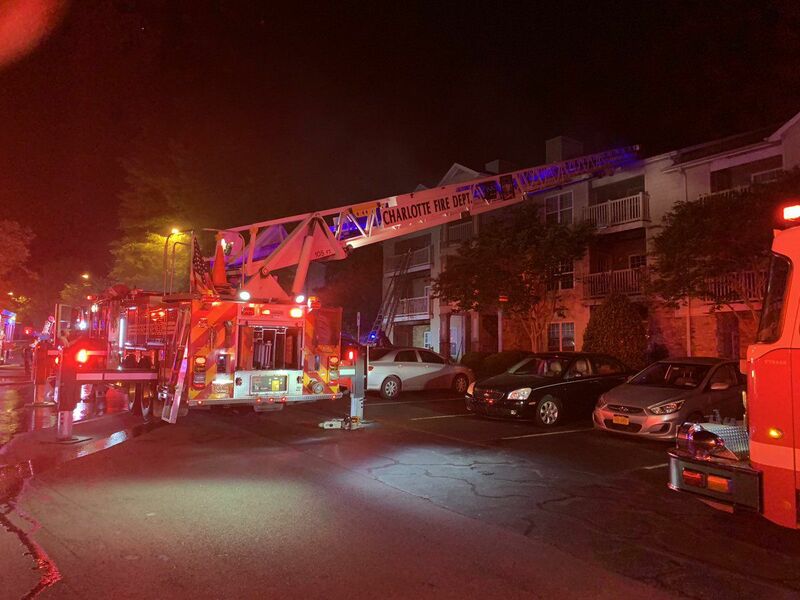 He called for assistance and others responded to the area. A traffic stop ended in one person being taken into custody. Officials say Kievon Ratchford was involved in the attempted carjacking after he rear ended another vehicle on Statesville Ave.
Ratchford had injuries from the accident was being admitted to the hospital. Ratchford has outstanding warrants for possession of firearm by felon, possession of stolen vehicle and two counts of tampering with electronic monitoring equipment. Additional charges are pending and no further information was released.